Wanly is an enthusiastic and top performing sales professional with over 10 year experience selling properties on the North Shore. She is a persuasive negotiator with a natural flair for marketing and because of this, has a proven track-record of combining strong industry knowledge with exceptional levels of service. She is a fluent speaker of English, Cantonese and Mandarin. As such, her multilingual ability allows her to communicate effectively with a wide range of nationalities. 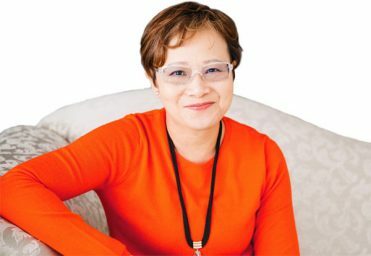 This, combined with her ever growing database on the North Shore and her contacts in both Hong Kong and China, makes Wanly Tsang’s network an attractive one. 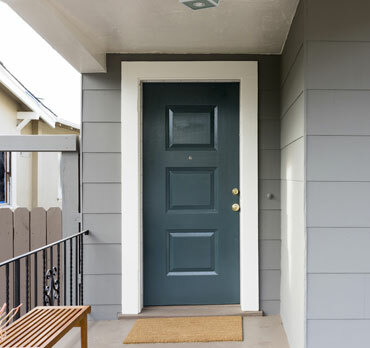 Would you like to know what your property is worth? In her first year, Wanly was awarded ‘Rookie of the Year’ and since then she has consistently been one of the top sales consultants in Cooper & Co Real Estate Ltd ever since. 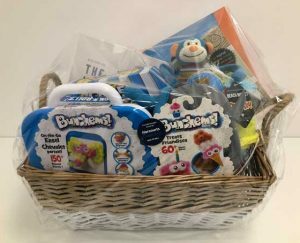 Wanly has consistently been the No.1 Sales Person at Harcourts Browns Bay. She has been a prize winner for Harcourts Northern Region and numerous national and international awards. Her impressive portfolio of properties sold includes family homes, water front properties, luxury lifestyle and large apartment complexes. 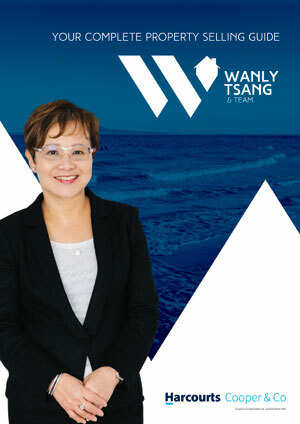 Wanly Tsang has found Real Estate an exciting and rewarding career which allows her the opportunity to combine her love of people and her desire to achieve! “It costs nothing more to have the best”…. The cold winter will be upon us soon. We are the lucky ones that have warm homes to go to. There are many people who are not as fortunate as us and may need a helping hand. We had great success last year with our ‘Blanket Drive’ campaign and collected over 200 blankets for those in need. Once again, this year we are going to organise the ‘Blanket Drive’ campaign and would like to ask for your continued support. If you are happy to help please drop new or clean blankets to our Harcourts Browns Bay Office (15 Anzac Road, Browns Bay) or the Salvation Army, Albany Bays Corps (90 Rosedale Road, Albany) during office hours. 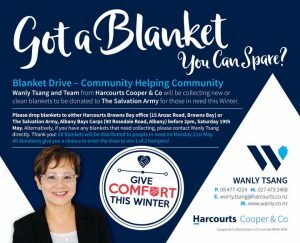 Alternatively, if you have any blankets that need collecting, please contact Wanly direct. In case you don’t have any blankets to spare or are too busy to go and buy one, Wanly will happily collect any donations, buy blankets on your behalf and give you the receipt. All the blankets will be distributed to people in need by Monday, 21st May 2018. Let’s put our great efforts together and make a difference this winter by bringing warmth and hope to those who genuinely need it! 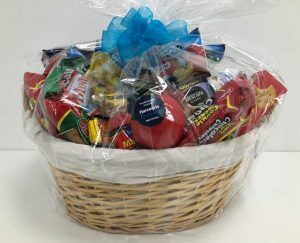 As a token of our appreciation for your generosity, please complete a form at either of the drop off points to go into the draw to win one of these 2 beautiful baskets which are on display at the front desk of Harcourts Browns Bay Office. The Foodbank Project is a not-for-profit, self-sustaining online grocery donation platform that makes it easy for anyone to donate online to help provide food to Kiwis in need.